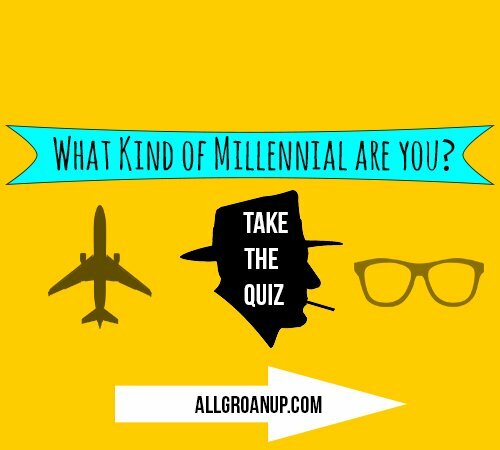 What are the most important movies to watch in your 20s? Movies about finding yourself. Movies when you have a crush. 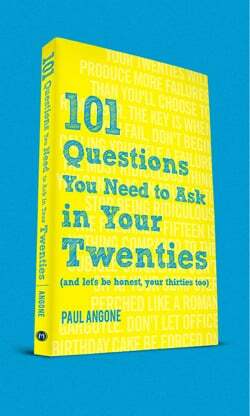 Or just movies for young adults for inspiration, insight, or all-too-needed hilarity into this crazy twentysomething life. When you’re looking for movies to watch, where do you go to find a good film? I posed this question on the All Groan Up Facebook page, through my Twitter account, and I peered deeply through my long list of influential movies that helped define and refine my 20s. The list grew and grew, and below are the top 35 movies to watch in your 20s (not necessarily in order), with some shout-outs to those who recommended them. I also added life-lessons taught through these movies. From big block-busters to little known documentaries, this list contains all the movies to watch in your 20s. Let’s get this list off to a running start with a cult-classic that taught an entire generation one simple truth: Death by cubicle is a terrible way to die. The quintessential angsty, funky and “floating” 60s classic that teaches some unhealthy ways to escape the post-college angst. And that you need to find an old Paul Simon album right now (who I once showed how to use a bench-press, but that’s a story for a different article). I was recently introduced to this gem of a movie by my sister-in-law Kendra, and instantly fell in love. It has great actors (Bradley Cooper, Jeremy Irons, Dennis Quaid, Zoe Saldana, etc), a really thoughtful, intriguing script, and I felt the movie encapsulated perfectly the struggling, dreaming twentysomething who is fighting with everything to truly be someone. And of course the story thread of a young writer getting rejected by every publisher rang all too true to my own story. Please watch and I’d love to hear what you think. That’s right, woodchuck-chuckers – it’s…GROUNDHOG DAY! This is my favorite Bill Murray movie. There I said it and I’m not taking it back. If you haven’t seen Groundhog Day (and who hasn’t) – bored, cynical, disgruntled weatherman Phil Connors gets stuck re-living the same non-eventful day, in the non-eventful town. 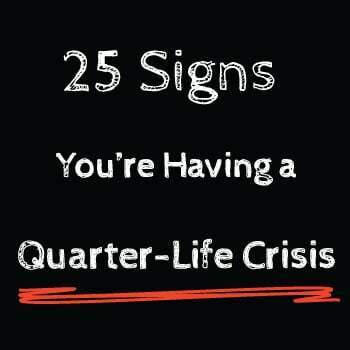 (Sounds kind of like twentysomething life, doesn’t it). It’s hard to imagine now that It’s a Wonderful Life was a major flop when initially released. It only starting becoming the iconic classic that is today 30 years later because a clerical error placed it in public domain, making it a television mainstay. Try to watch It’s a Wonderful Life with new light and see the important messages about what it means to be a success, have an impact, and live a meaningful life within the mundane. Love, love, love this movie. I think it’s one of the best scripts in the romantic comedy genre that’s come around in the last fifty years. I’m serious. I don’t think I’ve seen a movie that better encapsulates the ambiguities, complexities, pains, and misunderstandings of relationships. And the split screen scene of “Expectations” vs “Reality” should be required viewing for all college graduates. Probably every list should include this movie, so I’ll go ahead and do my part. Of course an animated movie about an elderly man flying across the world in his house carried by balloons is included in a list for top movies to watch in your 20s. Just makes sense, right? But just the first ten minutes of the movie alone gives anyone enough to think about. Not for the faint of heart, it’s as sick as it is genius. Yet many of the critiques and commentaries about living our collective IKEA, Starbucks lifestyles isolated from one another are pretty powerful. Joaquin Phoenix and Reese Witherspoon playing Johnny Cash and June Carter might be my favorite musical duo ever. The music! The acting! Plus a powerful story with many important messages about the dangers of medicating, the power of faith, and the yearning to create. One of my all-time favorite movies. Let’s be honest, pretty sure I cried twice during this amazing documentary. For anyone struggling to create, do more, be heard, and find your place, you have to watch this documentary of musician Sixto Rodriguez. This one spoke straight into my soul and hasn’t gone away. This is the best under the radar movies ever. Honestly. It should’ve exploded the radar on it’s way through the orbit, but I think because of some failed marketing it didn’t have time to take off in theaters. Joel Edgerton, Tom Harding, and Nick Nolte are amazing. The ending, one of my all-time favorites. Don’t allow loneliness to become isolation. Don’t pull your head inside your shell thinking only you can protect yourself. Don’t go on a dangerous Great Alaskan Adventure to live off the land all by yourself. That’s not a search for life, that’s suicide. We need to know, and to be known. 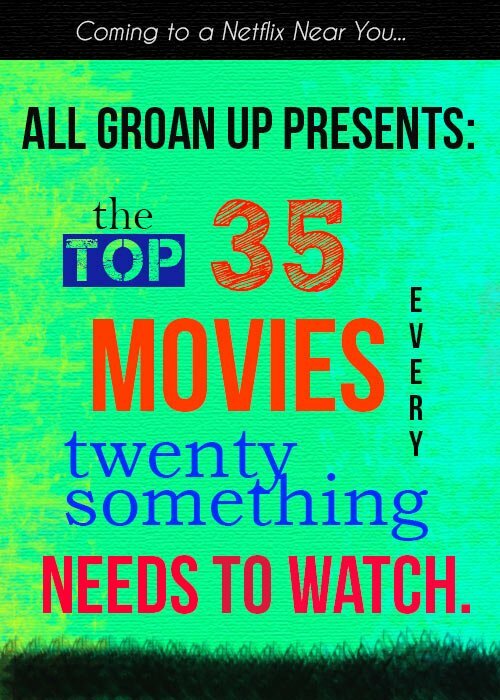 There it is the top movies for twentysomethings! What movies did I foolishly miss? What movies did you love? 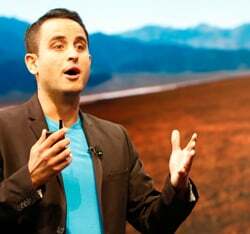 I’d love to hear from you in the comments on this article. 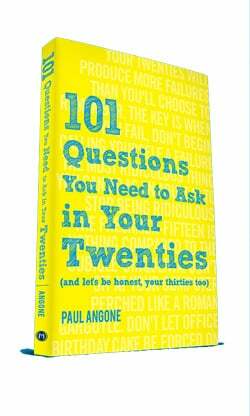 If you’re looking for some more inspiration and insight for your 20s, then check out my newest book 101 Questions You Need to Ask in Your Twenties. 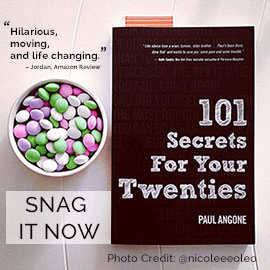 Written in the same easy-to-read style and humor as my best-selling book 101 Secrets For Your Twenties, but this time we’re digging even deeper.